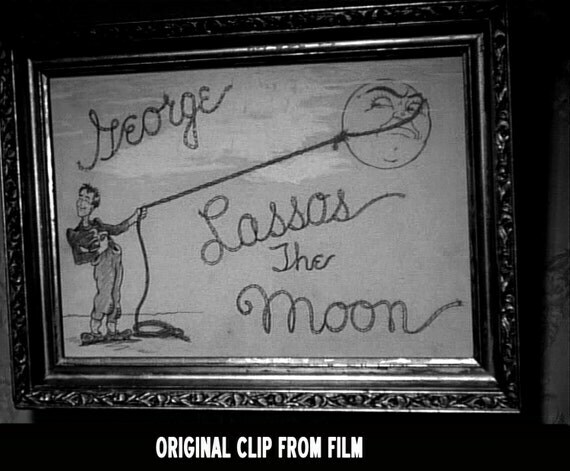 Just in case anyone has not realised it, what I assume is the 'Man in the Moon' is brought up when moving a cursor over the image when online. There should be a Moon smilie . When I taught high school and community college astronomy, so many years ago, I would point out The Donkey in the Moon, with the Mares Nectaris and Fecunditatis as the ears, Tranquillitatis as the face. and Serenitatis as the nose. I'd point out that the first Moon landing was just about right between the ears. Thanks for what you do. I look forward to your site every day. I can't help it. All my life I've seen craters and ... well, more craters, on the surface of the smallish nearby planetary body that we call (in English) the Moon. I can't seem to find anything else there. Must be lack of imagination -- or insufficient alcohol. I don't see anything but mare, myself, Rob. When I look at the moon I see the moon. It just doesn't do the pareidolia thing for me. Moon craters always had a visual similarity to swiss cheese. There's tons of folklore about the proverb "the moon is made of green cheese". Moon craters always had a visual similarity to swiss cheese. 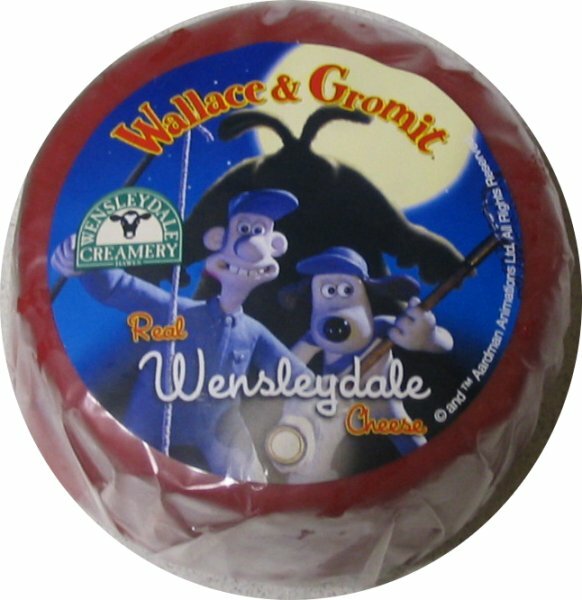 <<As Wallace and Gromit relax at home, wondering where to go on vacation in _A Grand Day Out with Wallace and Gromit_ , Wallace decides to fix a snack of tea and crackers with cheese. Finding no cheese in the kitchen, he decides that the pair should go to a place known for its cheese. A glance out the window at the night sky gives them the idea to travel to the moon, since, according to Wallace, "everybody knows the moon's made of cheese." They build a rocket in the basement and pack for the trip. When they arrive on the moon, they discover that the entire landscape is in fact made of cheese. They set up a picnic and sample some, but are unable to match its taste to any cheese they know (Wallace thinks it tastes like Wensleydale, Stilton and Camembert). In his essay "In Defence of English Cooking", George Orwell rates Wensleydale as second only to Stilton among British cheese varieties. As I kid, when my eyes were better, I always saw an Angel riding atop a horse on its hind legs. I've only known of The Bucking Bronto (horse) in the moon. Since my mother and father told me about the man in the moon when I was 5 years old, I saw a walking man in a long robe with a sack on his back. I never could see the face of the man in the moon. I've always noticed the Horse in the moon, more specifically, a bucking bronco! Head down, back legs kicking. It's noticeable in the upper right hand quadrant, if you divide the full moon into quarters. It is a profile of a man. Everytime I look at the moon now I see him clear as day.